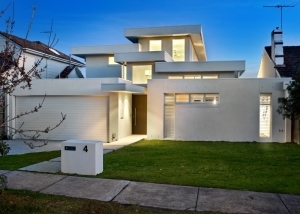 A new home designed in a contemporary architectural style for a young family. 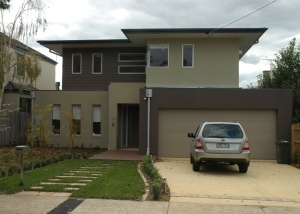 Winner of a 2009 MBAV Award for Best New Home and finalist in Melbourne Design Awards. 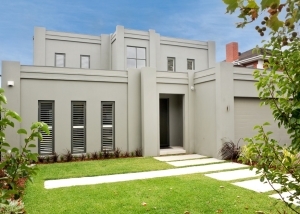 As featured in “Best Houses” 2011 . Open-plan living spaces in this house maintain a good connection with the garden areas beyond. Designed with the flexibility to suit a growing young family and their visitors, this house includes the perfect blend of formal and informal spaces for the family.